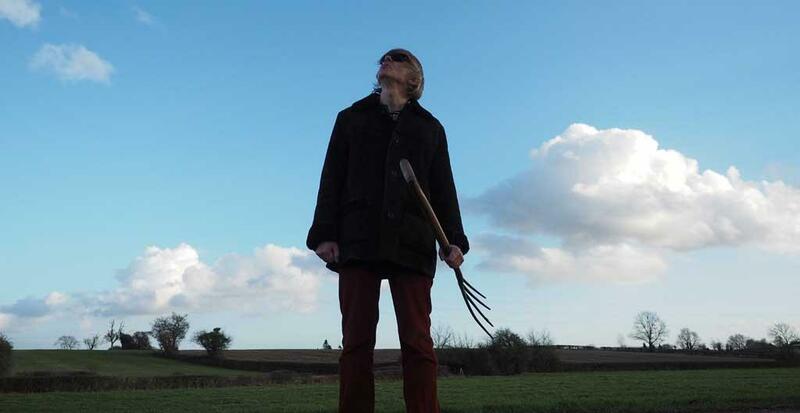 Worcester musician and poet Vinny Peculiar [aka Alan Wilkes] has been variously described as - 'An under sung national treasure' [Uncut Magazine 2014] - a warm hearted Morrissey [Q Magazine 2014] and the missing link between Jarvis Cocker and Roger McGough [Irish Times 2014]. He's released eleven albums of outsider pop music to great critical acclaim. New album 'Return of the Native' came out 1/6/18 - a rock n roll concept album inspired by his return to the midlands. Peculiar has collaborated with Bill Drummond [KLF, SOUP ART], and his various bands have included ex members of The Smiths, OASIS, Aztec Camera & The Fall.